The US Cochrane Centre is the parent branch for the CBUSCC and is responsible for coordination and supporting members of Cochrane in training and promoting the objectives of the collaboration within the region. The Canadian arm of Cochrane, carrying out the role of Cochrane to turn evidence generated through research into useful information for making everyday decisions about health. 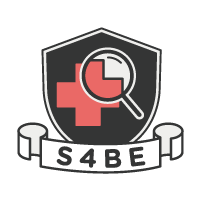 A network provided for students interested in evidence-based healthcare. Pan American Health Organization (PAHO) is the international public health agency of the Inter American System also serving as the regional office for the Americas of the World Health Organization (WHO). PAHO provides technical cooperation and mobilized partnerships to improve health and quality of life in the countries of the Americas. 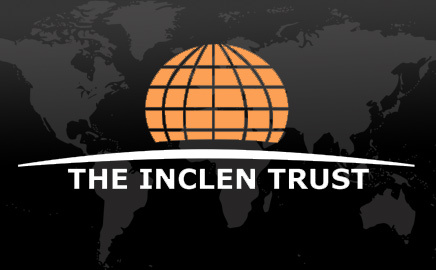 INCLEN is a unique international network of healthcare professionals (clinical epidemiologists, biostatisticians, health social scientists, and other health professionals) who apply multidisciplinary approaches to identify best practices to improve “health for all” in local, national, regional and global settings. CARPHA is the single health agency for the Caribbean. It rationalizes public health arrangements in the region by combining five Caribbean Regional Health Institutes such as The Caribbean Environmental Health Institute, The Caribbean Epidemiology Centre and The Caribbean Food and Nutrition Institute among others into a single agency. The Tropical Medicine Research Institute (TMRI), established by the University of the West Indies, facilitates an increased output of research in major areas affecting the health of regional peoples, an increase in the number of trained research scientists working in health and facilitates the uptake of research into policy, programmes and practices.